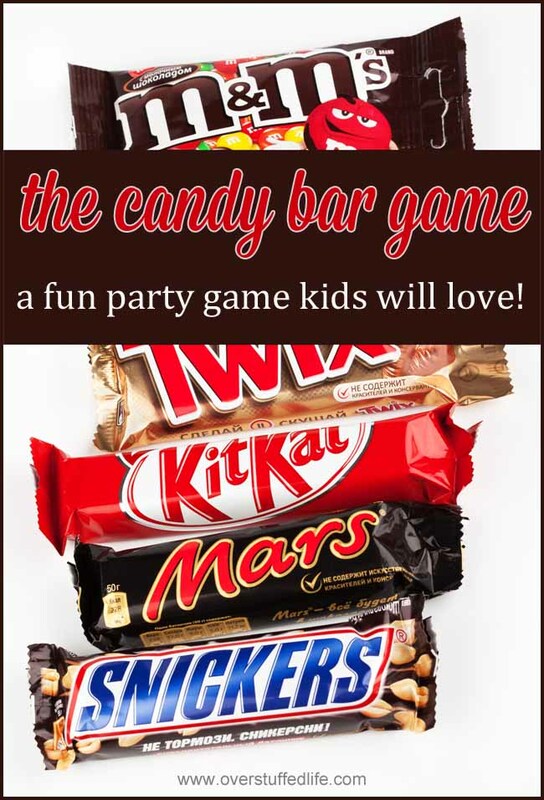 The Candy Bar Game—a Fun Party Game for All Ages! 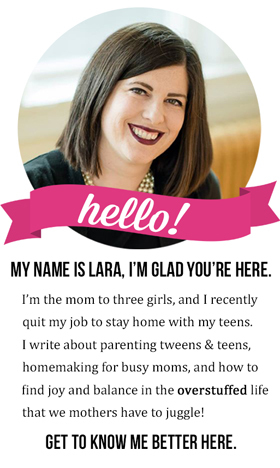 I'm always looking for easy and fun games to play at birthday parties for my kids. 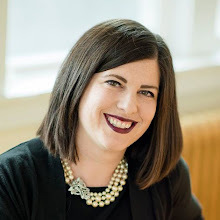 Especially now that I've got two teenagers, I want some party games that will keep them entertained but that aren't too juvenile for their cool teen status, either. 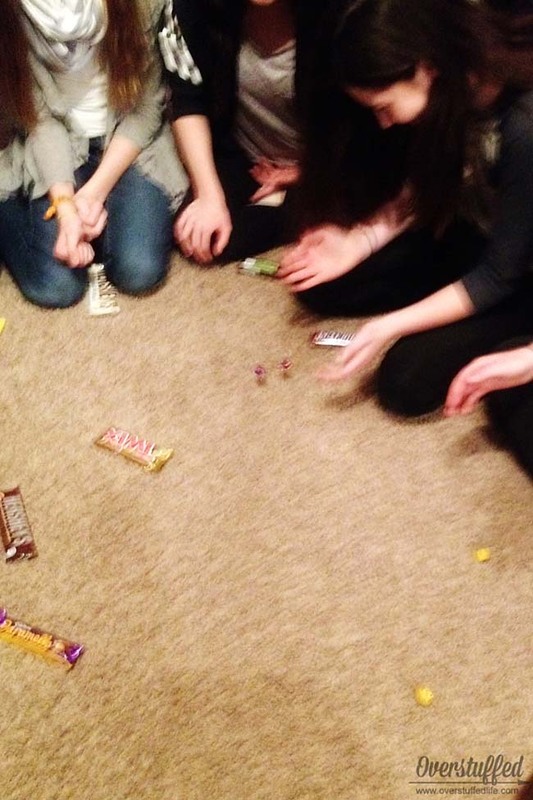 Once upon a time, we had a Relief Society activity at church, and one of my friends brought this super fun candy bar game. We had a ton of fun playing it as a bunch of 30-50 year old women, but it's perfect for all ages. In fact, it's great for family parties where you actually do have all ages attending. We played it at Chloe's 13th birthday party a few weeks later, and those girls had an absolute blast with it! Have everyone sit in a circle with all of the candy bars in the middle. Set your timer for five minutes and start a set of dice around the circle. Depending on how many people are playing, you may want to use two sets of dice—for Chloe's birthday we used two sets because we had 11 girls playing. Each person rolls the dice once and passes them on. If doubles are rolled, you can pick a candy bar either from the pile in the middle or from someone who has already picked one. It's pretty obvious which candy bars are the coveted ones as the game goes on! For instance, if someone rolled doubles and the candy bar they wanted was no longer in the middle, they can steal it from the person who has it in front of them. It ups the stakes of the game in a super fun way and sometimes people find clever ways to hide the candy bars they have—though there are always those who are even more clever who keep track of their favorites and know exactly where they are, hidden or not! When the timer goes off, everyone gets to keep whatever candy bars they have collected. Above: The candy bar game in action—I was having too much fun watching them to think about getting a good photo! The candy bar game is now a staple at all of our teen and tween parties. It is always a huge hit, because who doesn't love a game that is fun, fast paced, and has the possibility of earning you lots of chocolate? And if you don't want to contribute to more sugar addictions, you can certainly replace the candy bars with other small gifts. For instance, teen girls would love nail polishes or other health and beauty type items that are easily purchased at the dollar store. Younger kids would like small toys. It would even be a fun way to run a book exchange for your book club! 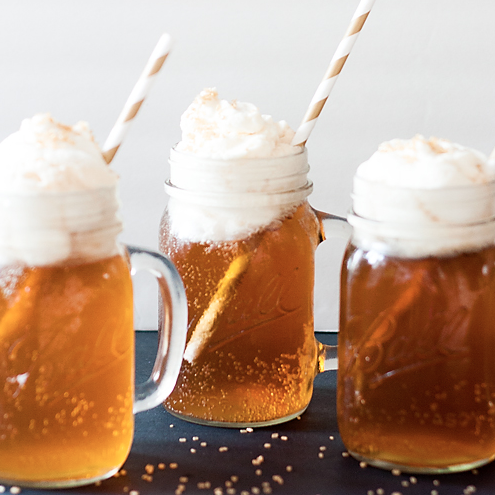 The possibilities are endless, but when it comes right down to it, we like the candy bar version best. Even though it only takes five minutes, it's a super simple game that everyone will love! I can't wait to play it again at our next party—whenever that will be!